Hello! And welcome to the first post. It’s not my first time out of the proverbial blog gates though. I started my first blog called Be Positive Mom® several years ago. I was late to the blogging game, but launched it for personal reasons. 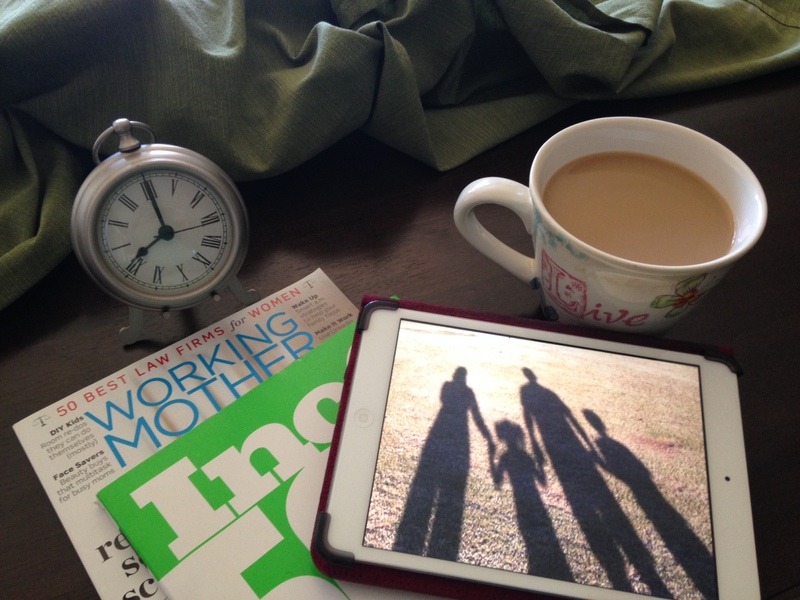 Blogging was and still is a way to journal my thoughts and experiences about being a working mom. Along with the blog, I submersed myself in all things social media. I was obsessed back then. That blog quickly became a place to exchange tips and a platform for working moms to support one another. I loved it! The “Be Positive” in Be Positive Mom® came from the life-changing journey I had with my sister Stacy who was diagnosed with Ovarian Cancer, Stage 4 in 2005. That was long before I became a mom or started a blog. When Stacy found out her blood type was B+, she told us to “Be Positive” and all would be OK. Family and friends supported her with hope and prayers. We even wore “Be Positive” t-shirts and sold them for cancer research donations. Those two words kept us optimistic and able to enjoy the special moments we had together. She undeniably kept her positive attitude through her battle and inspired people all around her. My sister passed away October 4, 2007. She was just 34 years old. I was devastated. My life changed so much since her death and as I worked through the grief of losing my sister and best friend, blogging helped me learn to live without her and how important gratitude is for the life we have, while we are here. I connected with amazing people from all over the world through Be Positive Mom® and the blog’s social media presence. Stacy’s legacy still lives on in many ways that reach beyond blogging. In late 2013, my family relocated to a new state six years after my sister passed away. It was a new beginning for us. My marketing career also grew during all of those years and by the end of 2013, I stopped blogging at Be Positive Mom®. It was time for my digital presence to reflect my personal and professional evolution. Voila! Here we are. I don’t believe in the “It’s not personal. It’s business.” mantra. I bring my whole self to the table. And this site reflects that through my content, projects, book reviews, interviews and more. It’s still growing just like me. 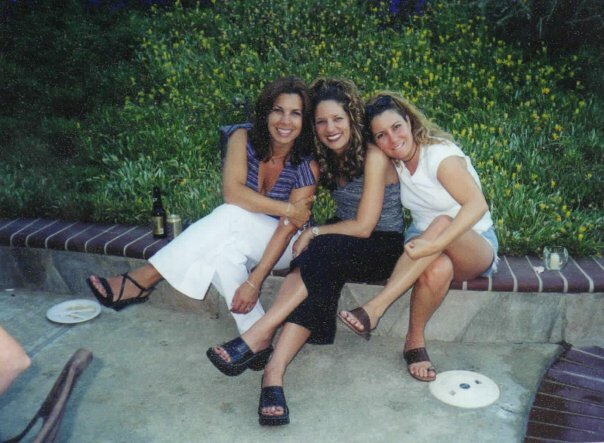 Me and my sisters in 2002. Nicole, Steph and Stacy.